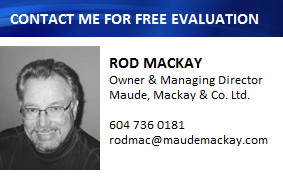 Welcome to my online Property Evaluation system. 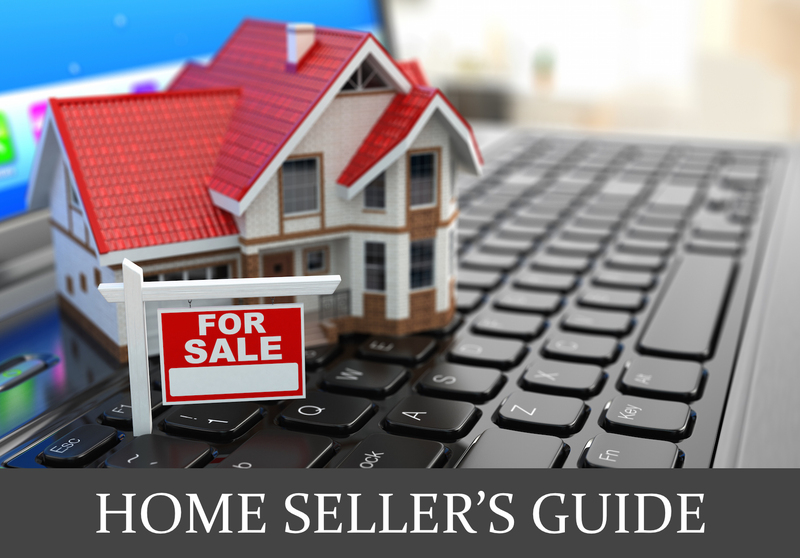 The answers to your property-selling questions are just a click away! Let me help you find the value of your property. By running a Comparative Market Analysis (CMA), I'll find the value of your property on the current real estate market.